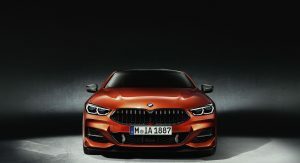 BMW isn’t taking much time between presenting and launching the new 8-Series Coupe. As a result, we already have the official starting price of the car in Germany and, as of today, one of the first online configurators to play with (with more to follow, of course). 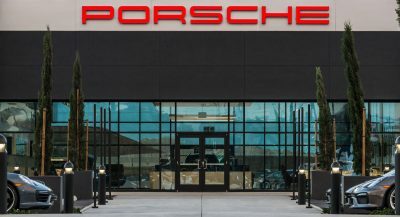 Seen on the brand’s Belgium website, the online configurator allows users to choose between the existing two models. The most affordable one is the 840d xDrive diesel, and the current range topper is the M850i xDrive petrol. 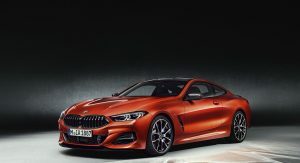 After deciding what their ideal BMW 8-Series Coupe should use for power, web surfers then have to select between several exterior shades and different 20-inch alloy rims. 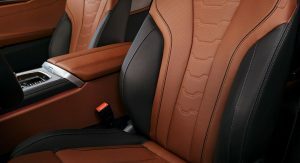 Inside, the new flagship Bimmer can be had with the standard Merino leather, or optional BMW Individual trim. This is where users will have to decide between four insert decorations, and finally, they will be taken to the special equipment menu, where things tend to get very expensive, quite fast. 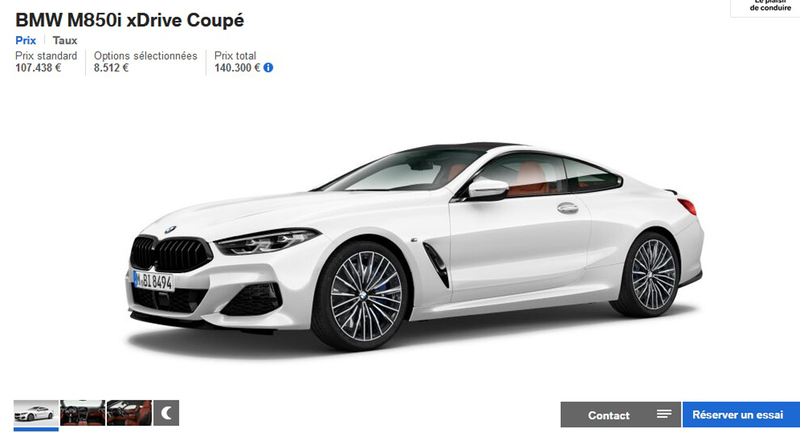 Ticking most options from the list makes the BMW 850i xDrive Coupe cost just a little over €140,000 ($162,207), tax included, in Belgium. 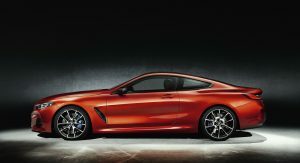 That’s some €32,000 ($37,076) more than the base Mercedes-Benz S-Class Coupe, and the price difference alone could get you a new 218i Coupe automatic in the same market. 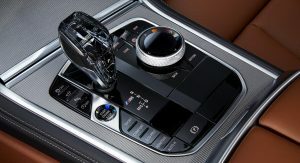 Or, you could save about €20,000 ($23,172) and choose the BMW M5 instead, which was launched last year. 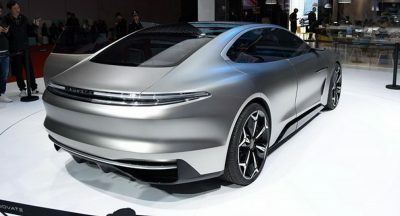 It has a starting price of €121,100 ($140,309) in Belgium, and promises 3.4sec for the 0-100km/h (0-62mph) sprint, aided by the 600PS (592hp / 441kW) twin-turbo 4.4-liter V8 engine. *sigh*…. 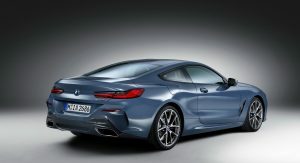 ok.. now can we get a cheaper 6 series coupe??? 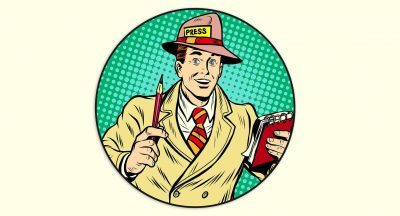 something that top out around $75k~$80k USD? Considering you can get a 4 Series to top out around that much… no. 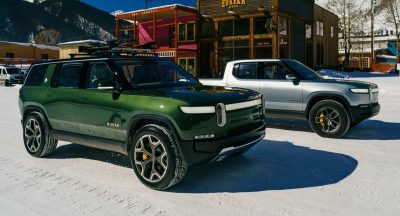 As much as I love BMW, they (all German makers, actually) offer typically mediocre out-of-the-box vehicles. They’re only worth having with tons of options, at which point they might not be worth buying. 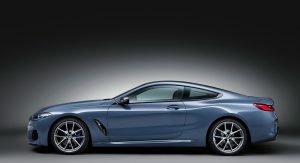 But back on the $70k 6 Series coupe… Just wait a year, a bunch of sub-10,000 mile examples will be available for sale for about $20k off MSRP. price-wise, yes. 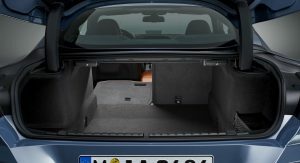 But is still a 4 series… not a 5 or 6 tier…and 4 series is small. a tier off is a tier off… can’t justify it with price. Wait for new Z4, it will have pricetag around 60k+, probably. 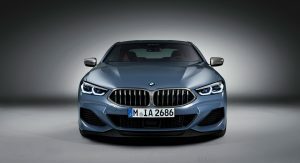 At $162K the M850i xDrive, should have been an M860i xDrive with the V12 engine. This kind of pricing means the M6, uh- err M8 version will have to compete with the Aston Martin DB11 V12 at around $200K. For the money most will get the DB11 because its special. 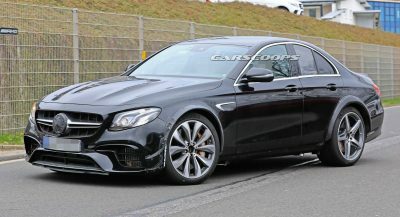 True, but I suspect their price tag is aimed at competing with the S63 and S65 Coupés. 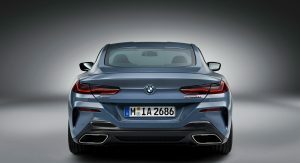 But the M8 wouldn’t be worth it at that point because V12 > all. You said it. The V8 DB11 will be a better buy than the M8 when it arrives. 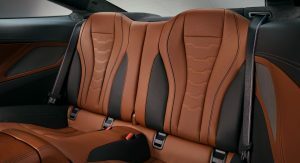 Look at photo #12 (rear seat) then Google the image for “The Scream” by impressionist painter Edvard Munch…see the resemblance? 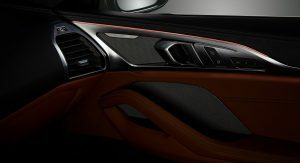 And a ford fusionesque interior.. 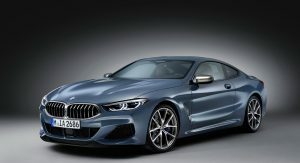 Without the M-Sport package the 8 series looks like a completely different car. I like this regular version actually a lot more than the car shown in the official photos. Yep, two completely different cars. I don’t know why they bothered showing the M850i XDrive first. 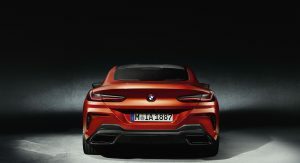 I’ll wait until the M8 gets added and the possibly the M8 Gran Coupe then I’ll play around with it.